A group of young authors from local primary schools are about to become published authors with their achievements being celebrated at a Tura Marrang Library book launch in February. Programs and Partnerships Officer, Scott Baker said the 8-12 year old students from Bemboka, Candelo, Cobargo, Tanja, Tathra, Wolumla, Merimbula, Towamba and Wyndham Public Schools were involved in the WebCaTS Create a Picture Book program this year. “The WebCaTS program offers web-based learning for creative and talented students,” he said. “Each of the kids have written and illustrated their own picture book and they will be officially presented with their published books at the launch by Mayor, Kristy McBain. 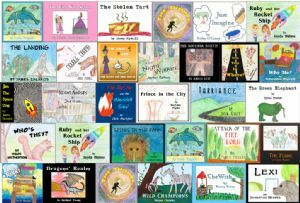 Create a Picture Book is a differentiated educational program designed to extend and challenge creative and talented students. It’s the second time the ten-week project has run on the Far South Coast and it takes students through the processes of writing, illustrating, editing and publishing their own original stories. Each book is printed as a high quality, full colour, soft cover edition. As part of the celebrations, authors are invited to dress up as a character from their story. Other children may join in the party fun by dressing up as a favourite book character, with a prize awarded for the most creative costume. People are encouraged to bring a plate of party food to share. Each young author will get a chance to read a page from their book in the Reading Corner. The book launch will take place in the Tura Marrang Library on Saturday 11 February at 10am. For more information on WebCaTS visit www.webcats.org or for more information about the launch please contact Scott Baker on 6499 2172. 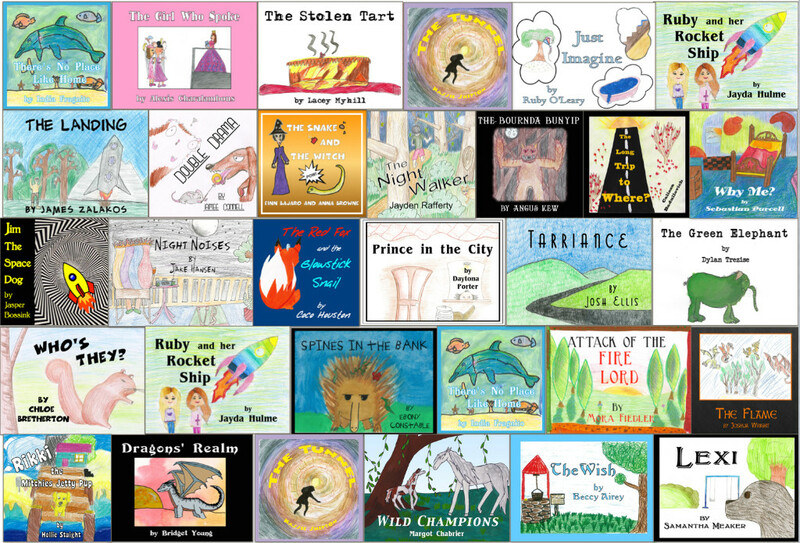 Photograph: The covers of the books created by the young authors.